We are currently out of stock of Absofruitely and Energy Currant. Our Smoothie Taster Box will contain 12 flavours instead of 14. Your box will contain an extra Banana Armour & Share Your Passion. Delicious, nutritious smoothies, made easy and made by you in under one minute. Our Smoothie Taster Box lets you try different flavours - perfect if you're new to smoothies. 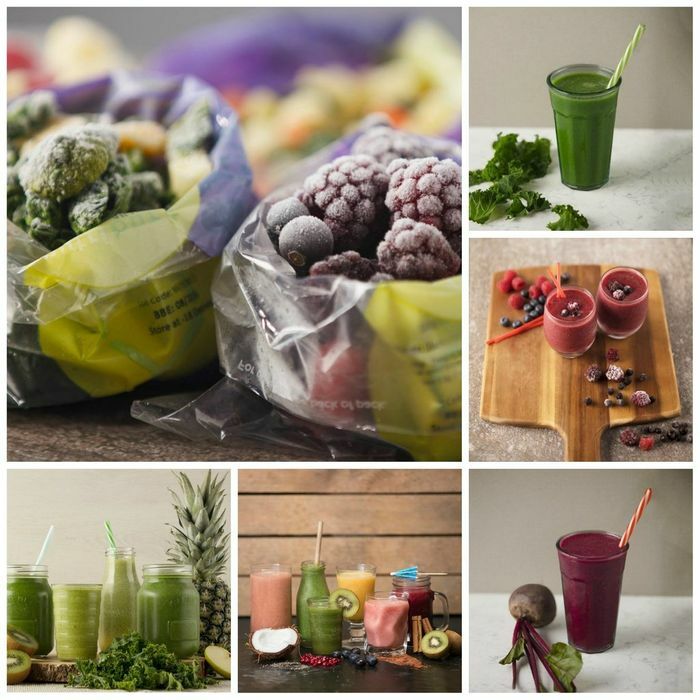 Try them all and choose your favourites, protein, fruit, vegetable or green smoothies, the Smoothie Taster Box has them all. Each pre-portioned blender-ready sachet just needs 200ml of your chosen mixer; apple juice, coconut water, almond milk, whatever you like. We prefer to use freshly squeezed apple juice, but if you have a more unusual prefered mixer, let us know in the product reviews. ﻿Due to seasonality and availability, contents in your Smoothie Taster Box may vary. Add a boost to your smoothies with our NEW Vegan & Vegetarian Protein Powders from Pulsin! Pea Protein, Chocolate Pea Protein & Vanilla Whey Protein. What do you think of this Itsthyme voucher? Have you tried these ?